Without a doubt, most of the iPhone apps you have ever bought in App Store cost less them $5. This is an average price for the apps. We get used to paying for music apps, apps to watch movies or TV shows, some camera apps allowing to edit pictures for Instagram. However, have you ever thought what the most expensive apps in the App Store are? There is a price limit on the App Store which is $999.99. It’s the highest price you can set for your app, but also you need to prove App Store developers that your app is worth this money. In any case, just to satisfy your curiosity, we have put together 10 the most expensive apps in the App Store in 2017. So, scroll down and enjoy the list. And who knows, may у today is the day when you are going to buy the most expensive app in your life. 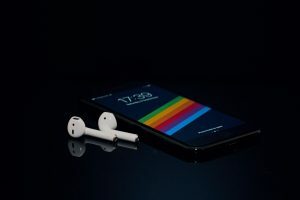 Note: the purpose of this guide is not to share useful apps with you, but to satisfy your curiosity and show the most expensive apps in the App Store this year. 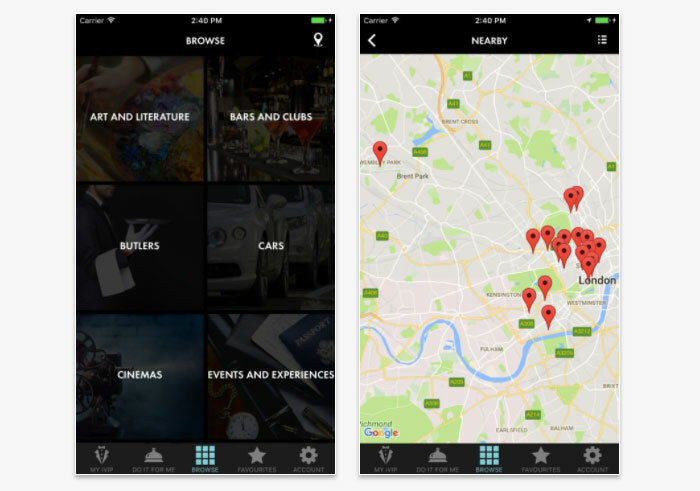 iVIP Black is an exclusive high-end app created for millionaires. It can help you to find lifestyle manager and VIP treatment, if you need. To use this app you need to confirm you have over one million pounds of net income. If you are the one who can spend over $1,000 on the app, then you should be super rich! By the way, take into account that this expensive app has not been updated since 2014, so think twice before buying it. 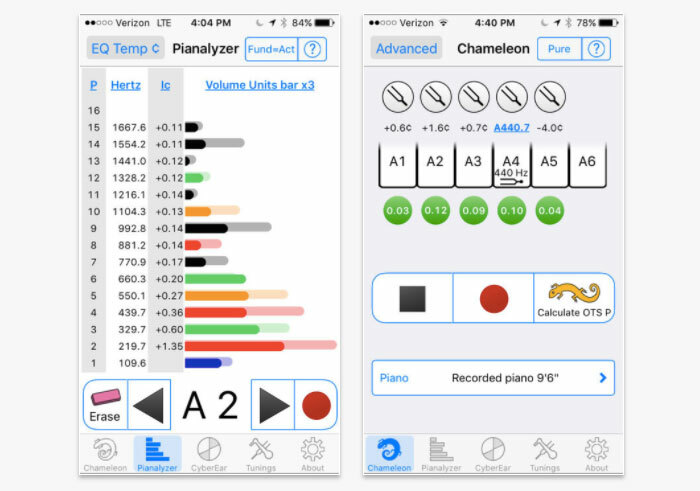 CyberTuner is an expensive app for professional piano technicians. It costs more than an average keyboard piano. This app is created for those who play piano already and want just to tune their piano. Of course, a price may shock you, but if it does not, you need to know that to get updates you need to pay extra $80 per year for using this app. app.Cash is a smart cashier system for any purpose in your pocket. The description of the app is quite weak for that price, besides it has only one screenshot. You need to use it along with printer machines which the app supports. You never know if it worth its money. But, as you see, the app was recently updated. Does it mean that someone uses it? Ignition is an expensive app which can help you to get remote access to computers, files, and apps. The application does not work on its own. You need to install LogMeIn software on your computers to use the app. 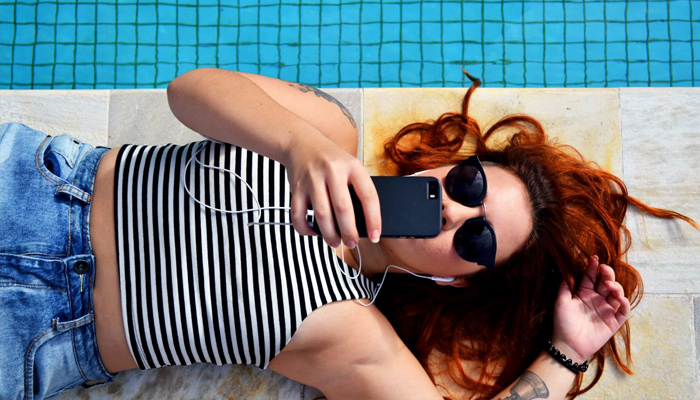 You can get access to files on your computer from your iPhone, use sleeping mode computers remotely, and even print documents on-the-air. 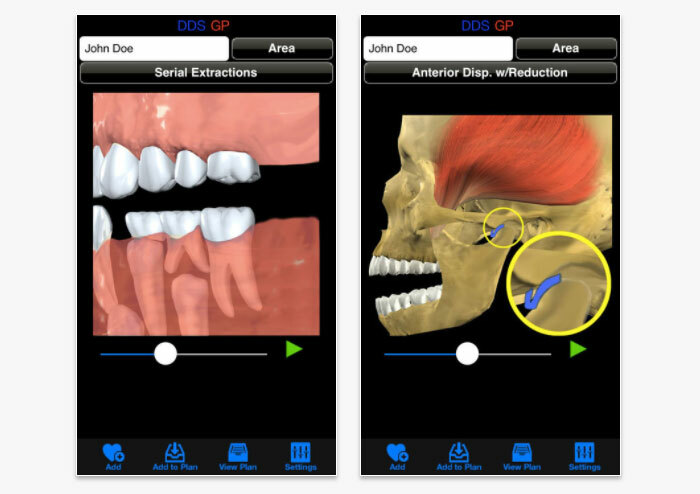 This app was created for dentists to show their patients a plan of future treatment and results. It is supposed to accompany the explanation of procedures. The average person can’t download the app, even if he wants. It’s available for dentists, and I think it’s an excellent tool for dentist clinics. 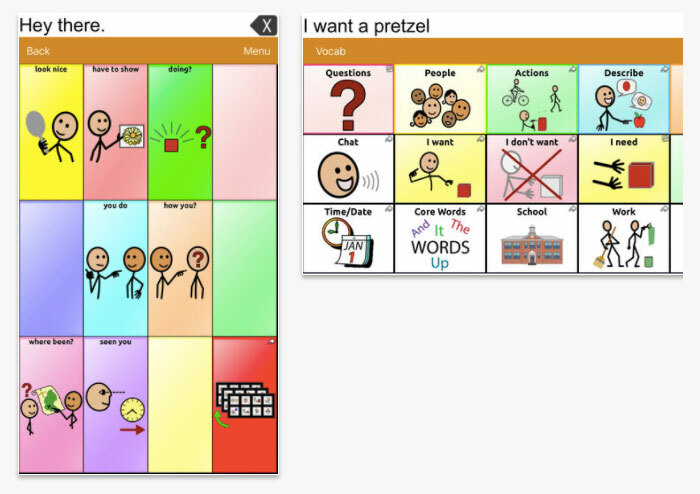 This app was designed for people who have communication issues due to severe illness, such as Autism, Down’s Syndrome, Amyotrophic Lateral Sclerosis, and Apraxia. It goes with a set of vocabularies to help these people communicate and say what they want. 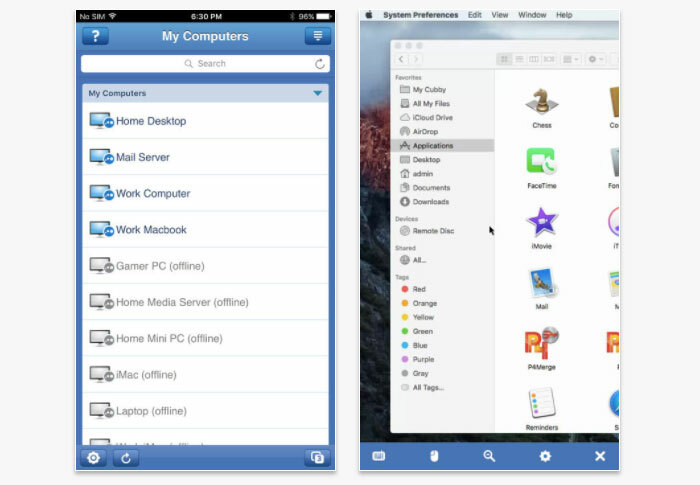 A user can customize the app’s interface, copy and paste buttons and so on. 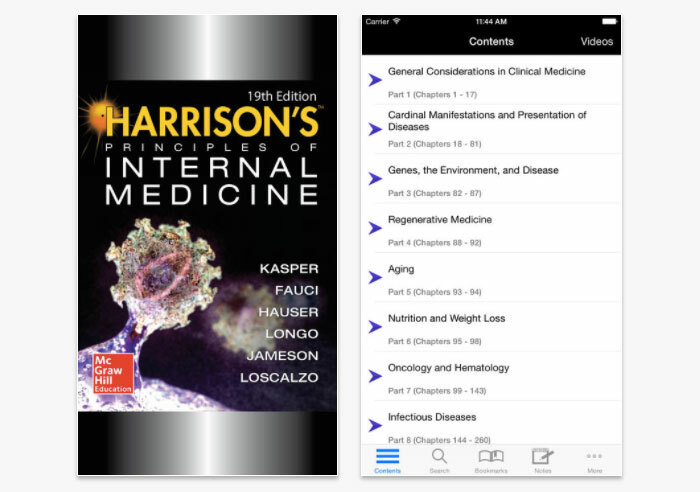 Harrison’s Internal Medicine is not an app, but a massive guide to medicine for students and clinicians. This is a complete update featuring developments of medicine, latest diseases, diagnostic technologies, and approaches. You will also get to know how global warmth influences health, Men’s health, clear drawings and illustrations with explanations. Vizzywig 2017 4K Video Editor allows you to shoot and edit 4K videos. 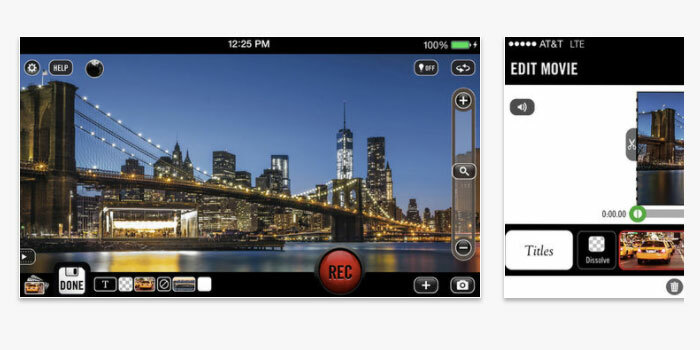 With this app, you can turn your iPhone into 4K motion video camera, videos editor, and distribution platform. It takes 24 photos per second and combines them into a high-resolution video. 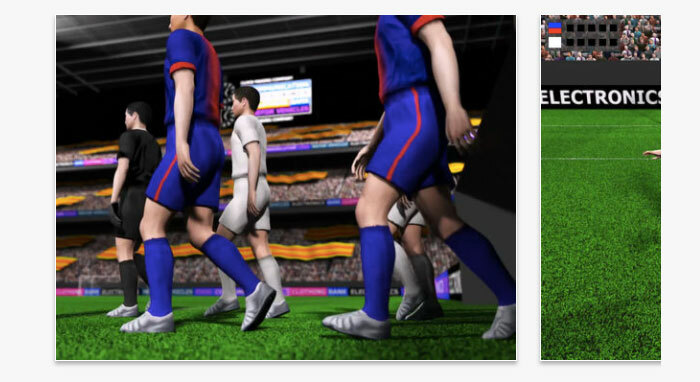 Perfect Penalty 2012 claims to be a football game with the best graphics, but in fact, it’s the worth graphics you have ever seen. It’s entirely not worth its money. 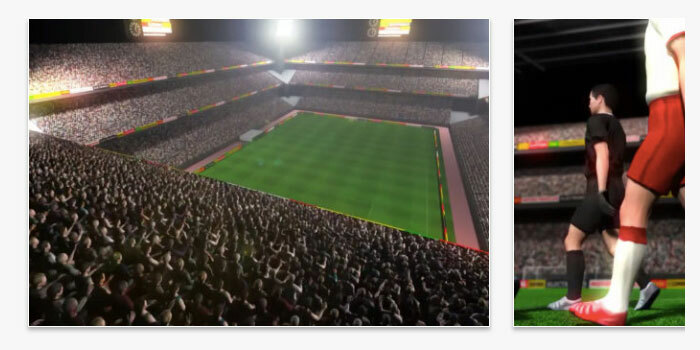 This is an app game where two most favorite teams are playing, as you see from the title, it’s Barcelona and Madrid. This game was created by the same developer as Perfect Penalty 2012, so don’t expect it to be cool or worth its money. It’s not.